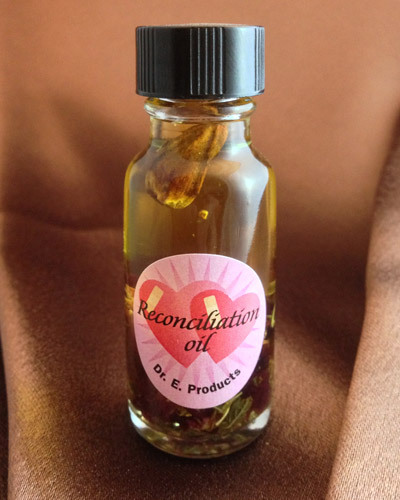 Heal your broken relationship with Reconciliation Powder's blend of balm of gilead, clove, and other effective reconciliation herbs. 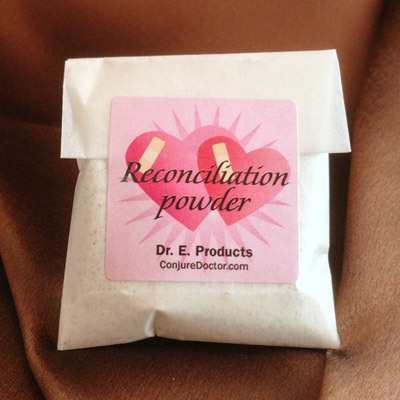 Perfect for softening hearts and opening minds to the idea of coming back together again, Reconciliation Powder is a good tool to have on hand in any reconciliation case. 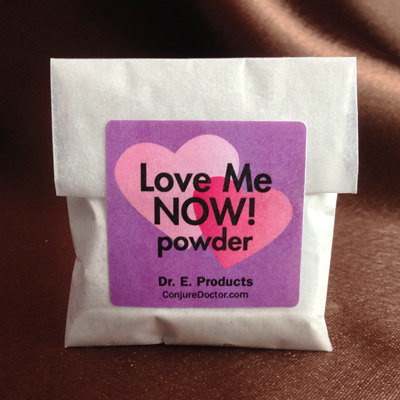 Dress letters with Reconciliation Powder to bring back your estranged lover. 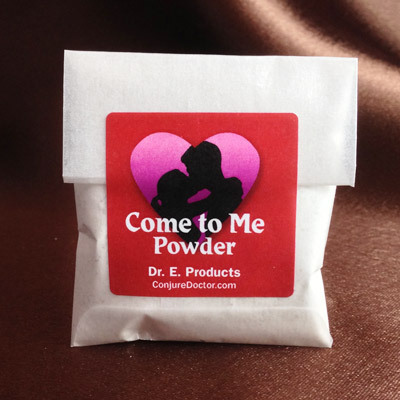 Put a pinch of Reconciliation Powder in your husband's shoes to heal your broken marriage and make him come back home to you every night. 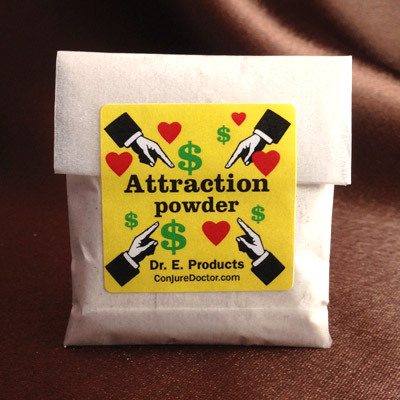 Dust name papers with Reconciliation Powder and stick them in honey jars to sweeten your lover to return to you. 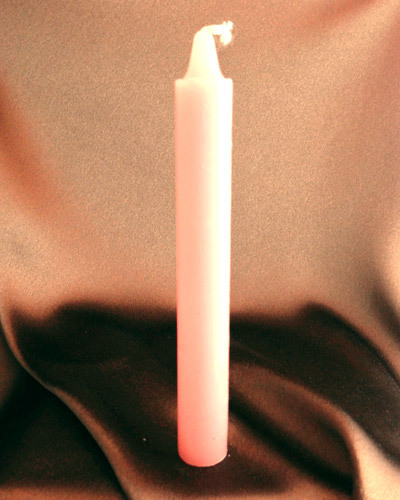 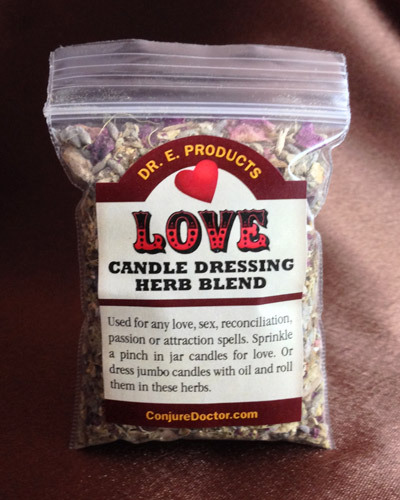 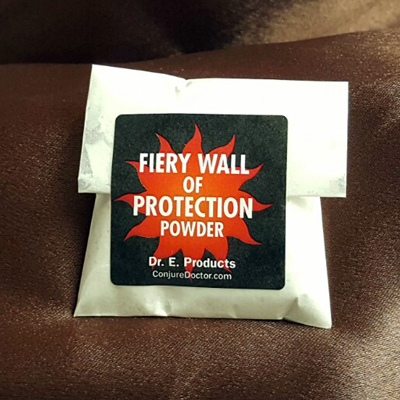 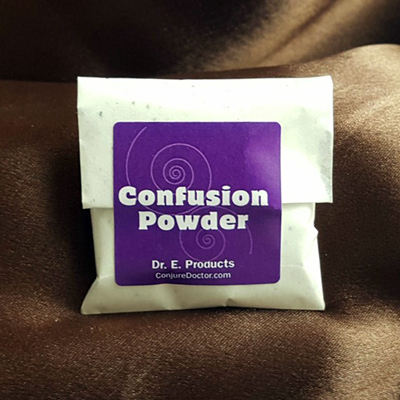 For more ideas on how to use Reconciliation Powder and other reconciliation products read Dr. E.'s article on Making Reconciliation Spells Really Work at The Conjure Blog. 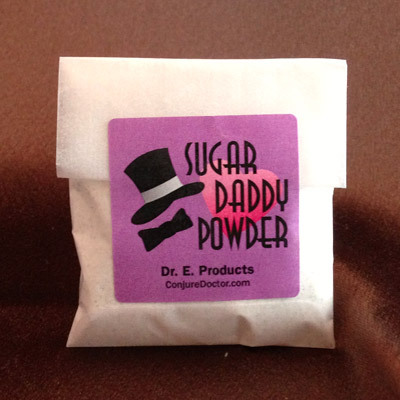 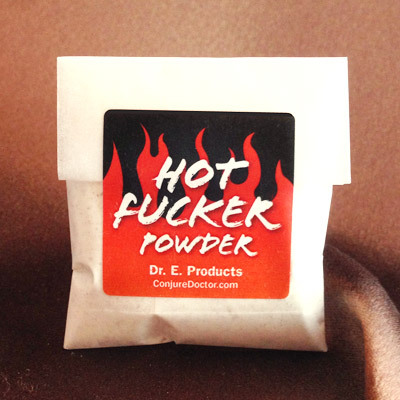 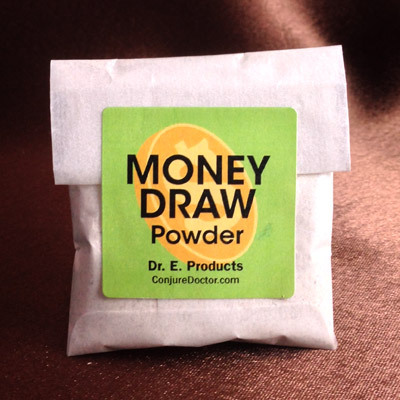 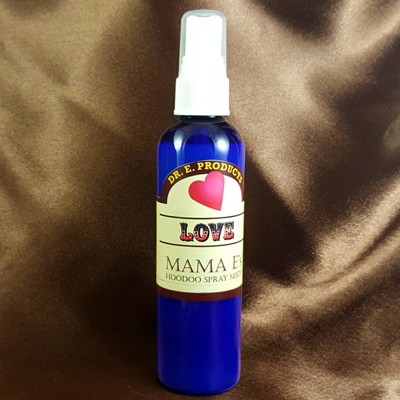 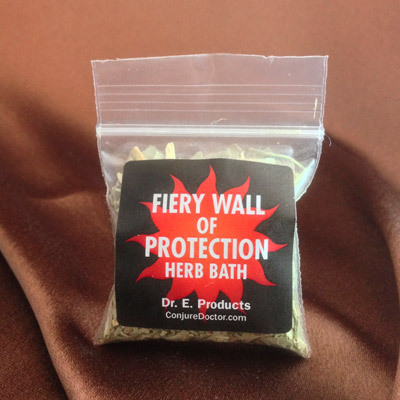 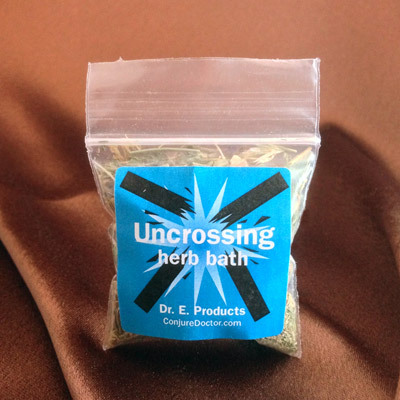 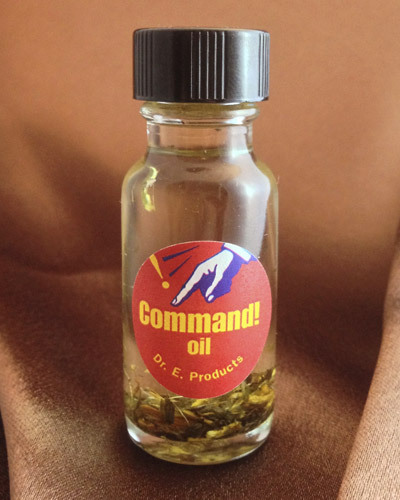 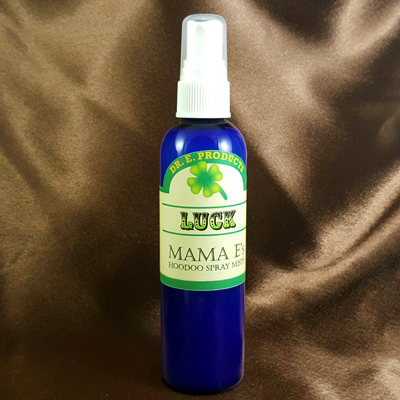 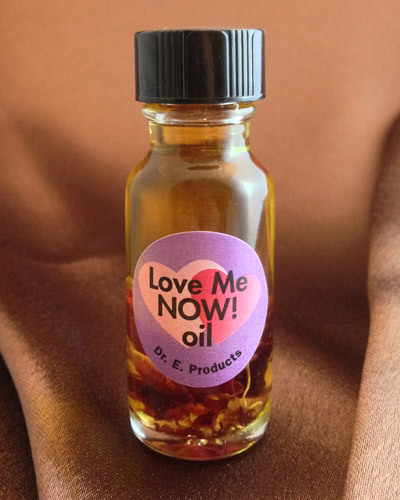 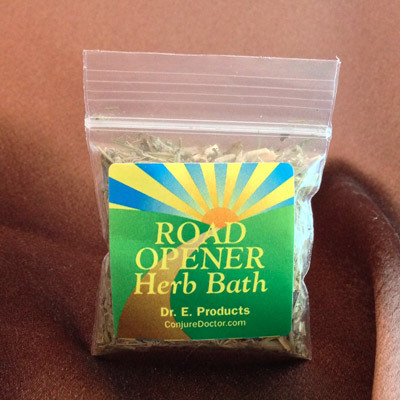 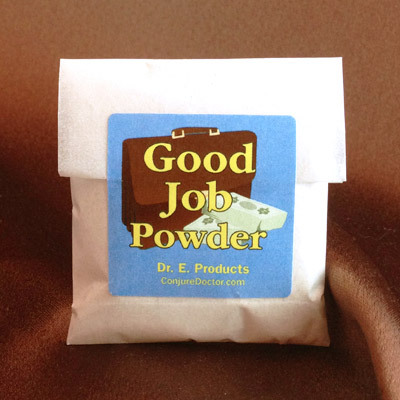 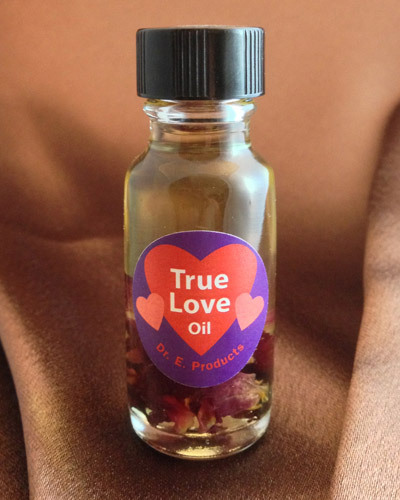 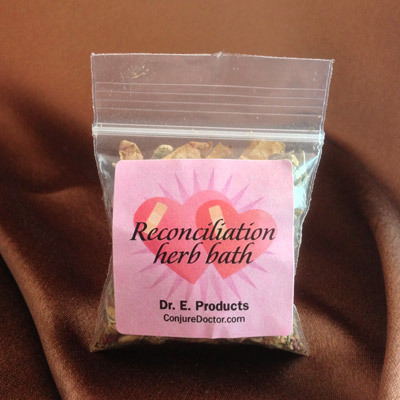 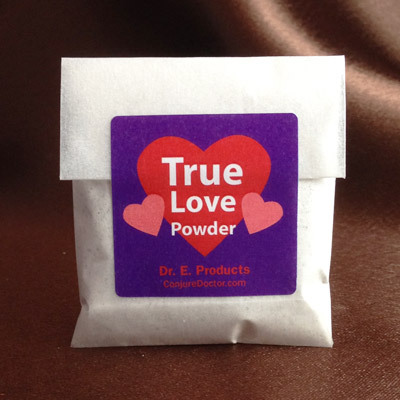 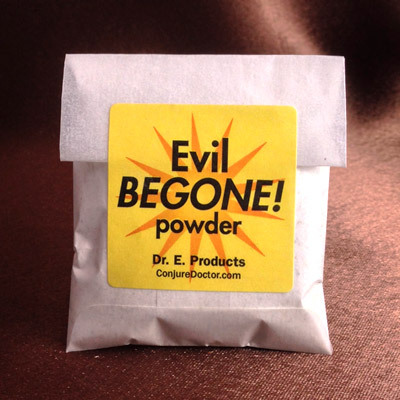 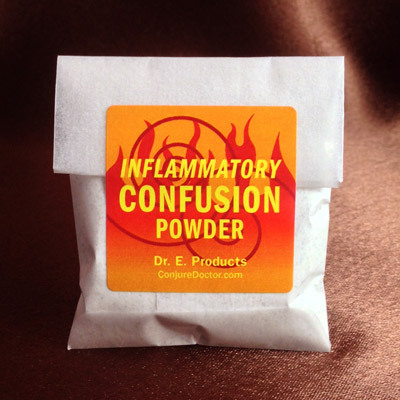 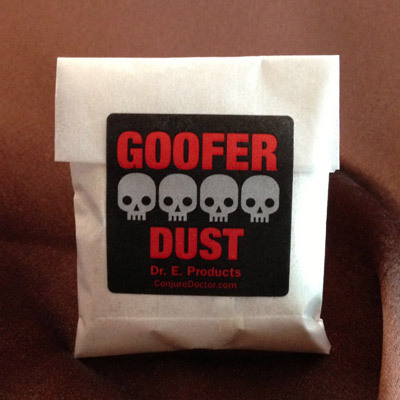 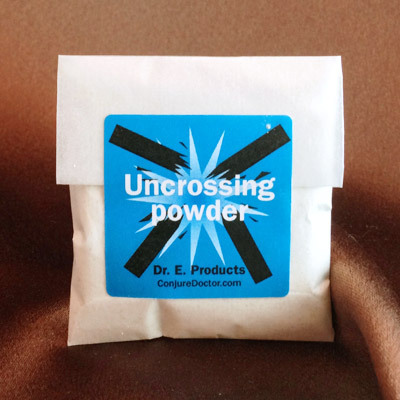 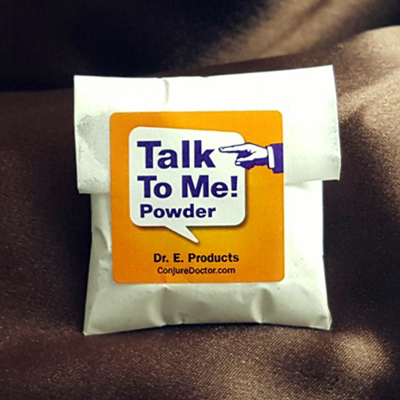 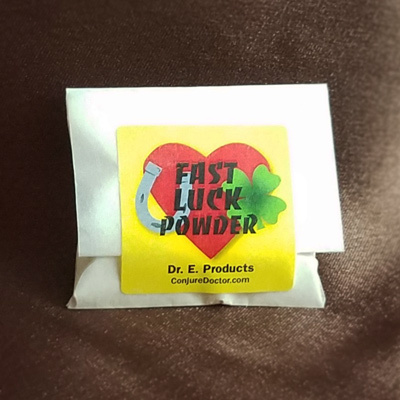 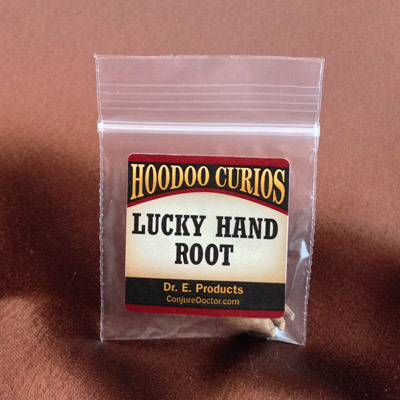 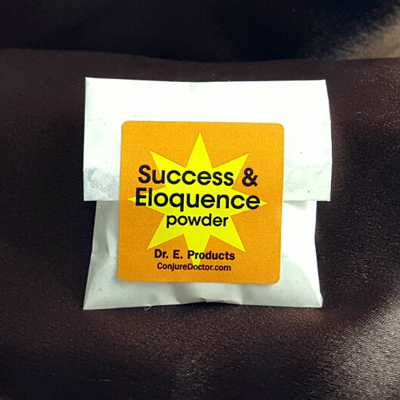 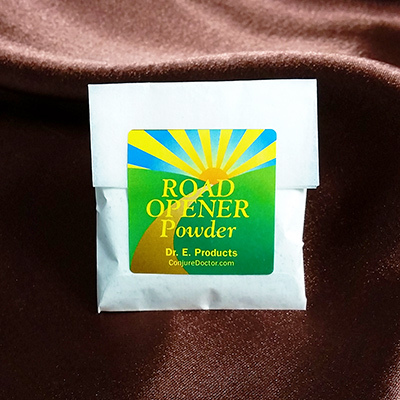 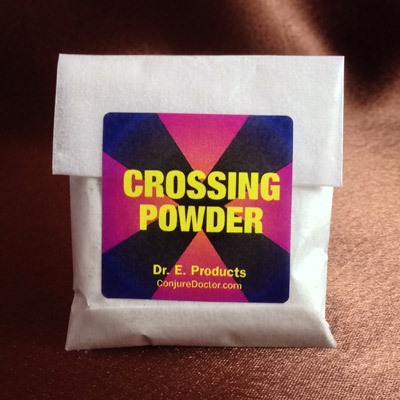 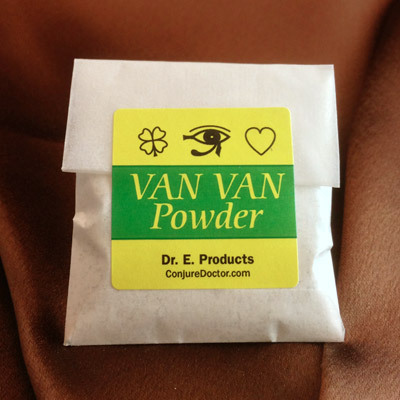 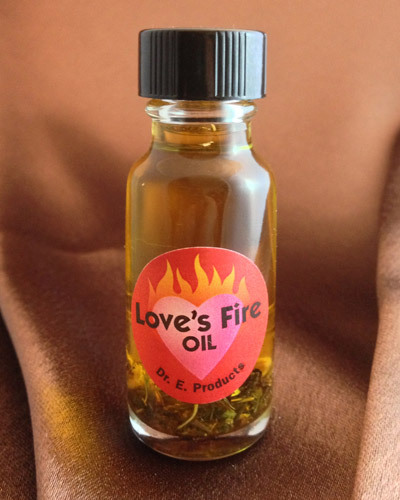 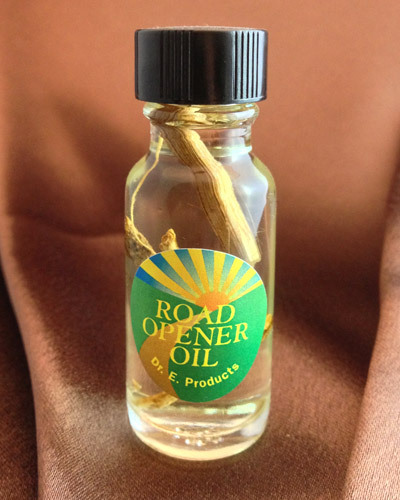 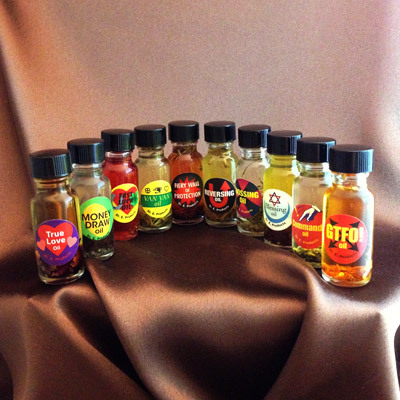 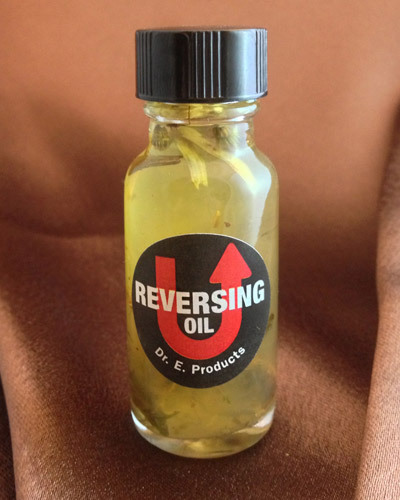 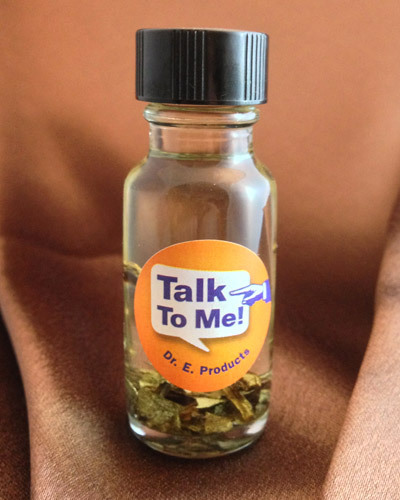 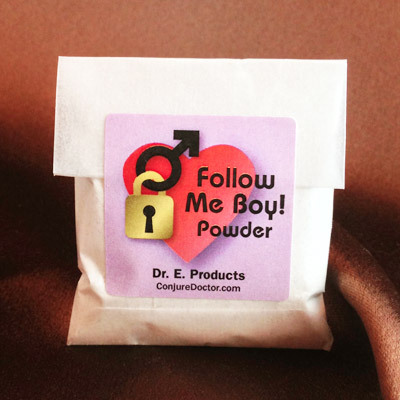 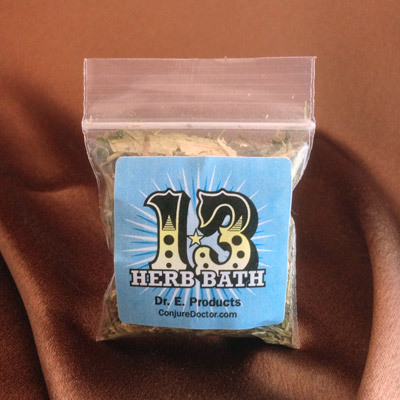 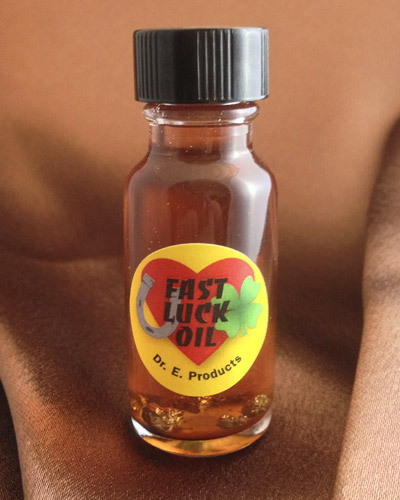 Reconciliation Powder is part of Dr. E. Products' line of Reconciliation Hoodoo Products. 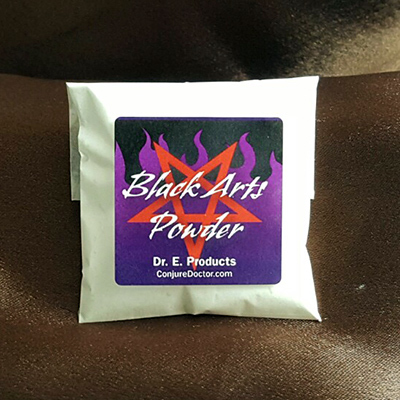 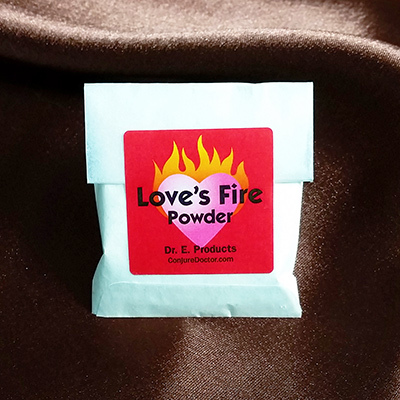 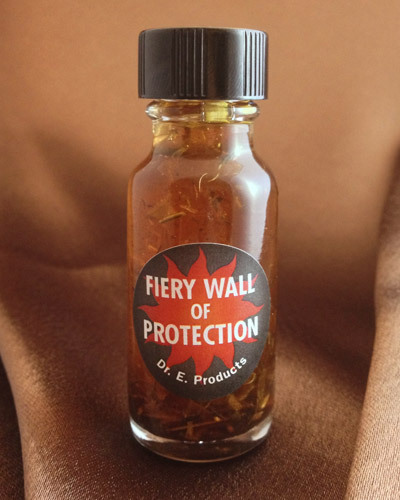 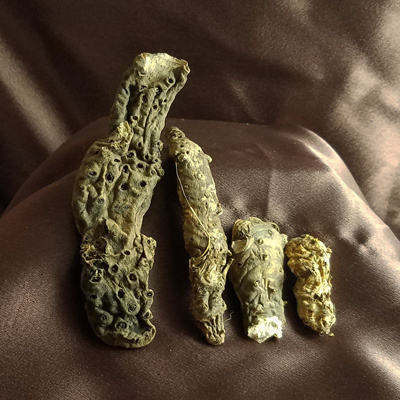 Read exact instructions on how to use Reconciliation Powder or to learn more about other Reconciliation Hoodoo Supplies and Spells.